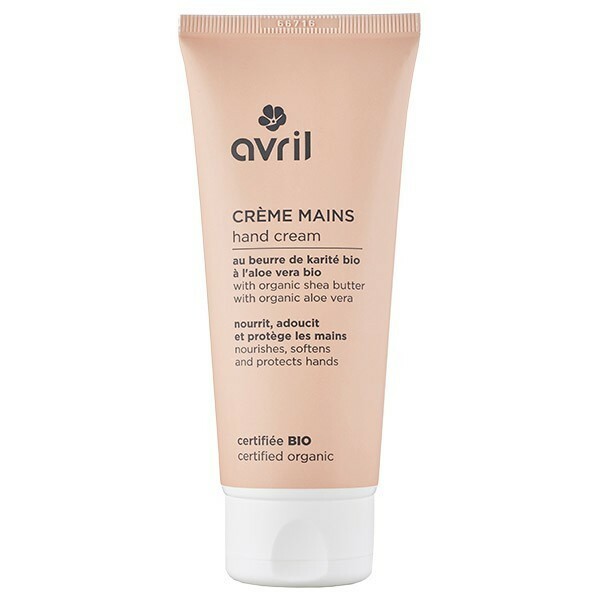 Avril's organic hand cream nourishes, repairs and protects dry and damaged hands or prone to redness. It contains shea butter, nourishing and softening, and polar berries, exceptionally rich in antioxidant properties. The Avril Organic Hand and Nail Cream is the perfect solution for dry, cracked hands that are suffering due to harsh weather, washing, and general day-to-day life. It blends together a range of soothing ingredients that sooth damaged skin. Shea butter provides deep moisturization, working to heal skin as it nourishes and protects. Cranberries are high in anti-oxidants, so work to bring down redness and irritation. Sea buckthorne contains vitamin C20 and repairs skin so that hands become soft and smooth. After use, hands will seem replenished, as Avril uses only the best, completely organic and naturally derived ingredients.